When did women get the right to vote? Your instant reflex might be to say 1920. But you'd only be partially right. 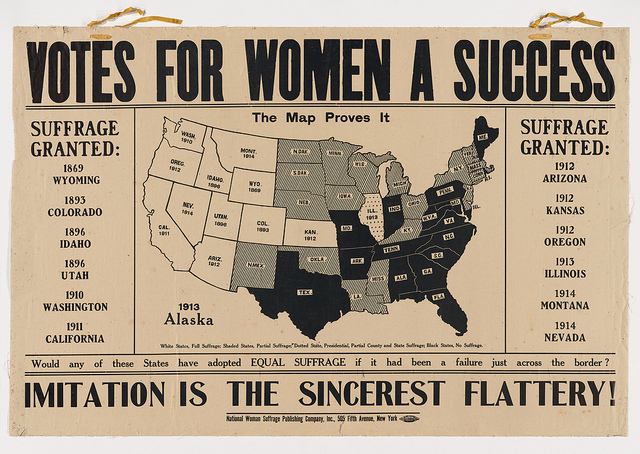 Most women in the United States received the federal right to vote with the passage of the 19th amendment. However, in many states women had the right to vote in local and state elections years before the passage of the 19th amendment. So for my great-great-grandmother living in California, she could vote when suffrage was passed in 1911. My Utah foremothers voted even earlier than that. So why is this important? Well if you know when women could vote in your area you now have additional records to check that you may have missed thinking that women could only vote after 1920. 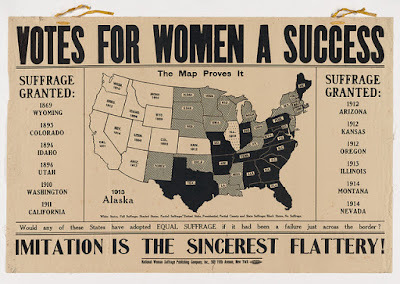 You can learn more about when women could vote in each state from an article I posted last year for Women's History Month. That post includes a link to a timeline you'll find useful. 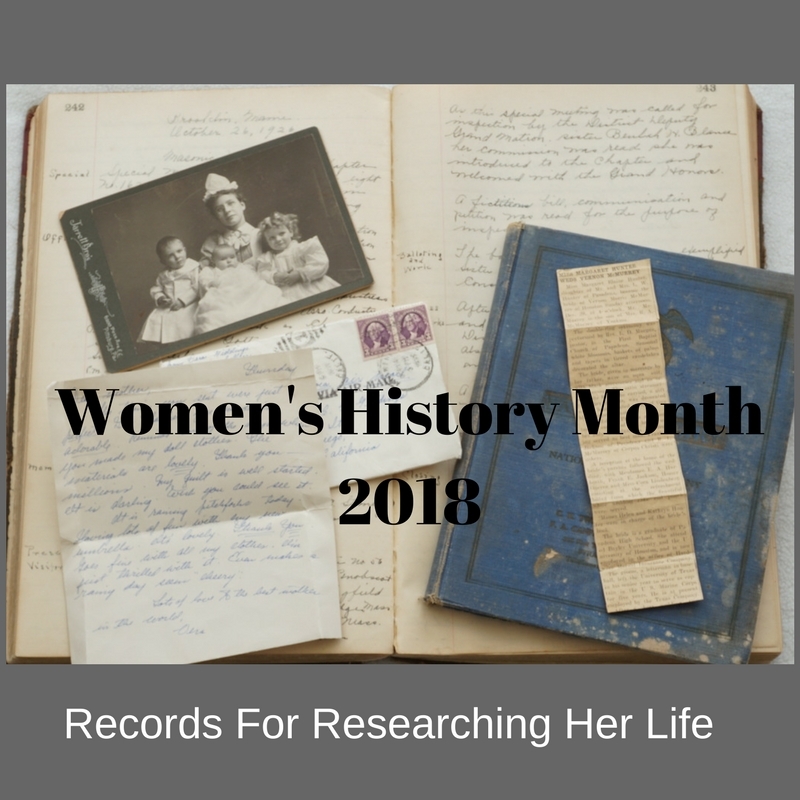 History is important essential when researching female ancestors. 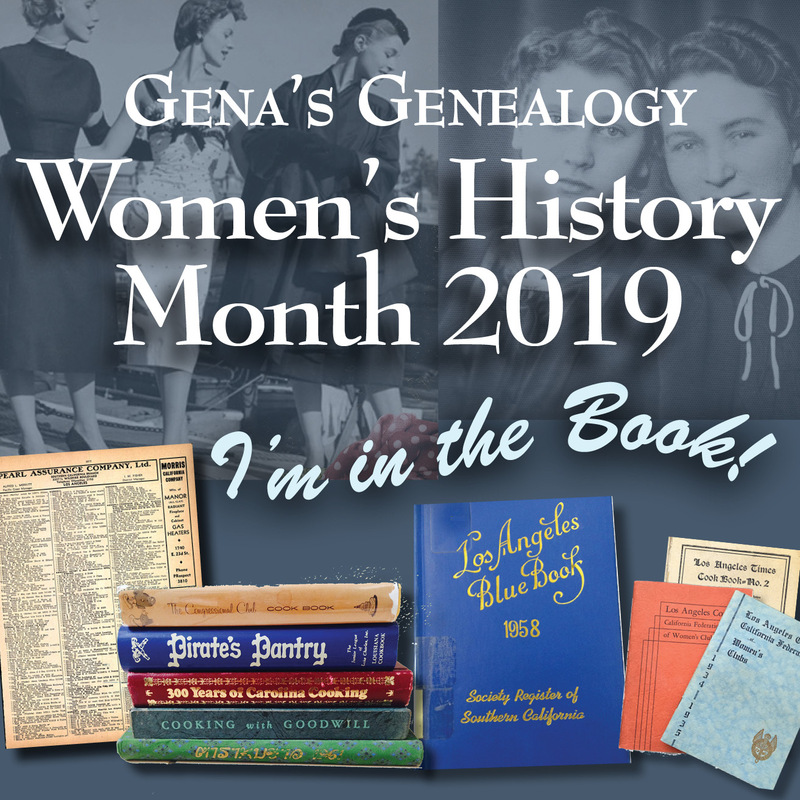 Learn more about the history of women in the places where your ancestress lived. It will help you identify additional records you may have missed.